With document retention requirements varying by industry as well as state to state, how do you decide what to archive? You may think to yourself that there are so many rules and regulations out there that address document retention. And you are correct, as there are more than ten thousand laws across the board that address how long you need to hold onto documents. The IRS recommends holding onto your tax returns for a minimum of 3 years depending on your situation. In the financial industry, Securities brokers and dealers are required to retain all of their business communications for three years, two of which require you to have it accessible. If your firm has regulations put in place that you must maintain compliance with, then a good way to maintain your records is a must. 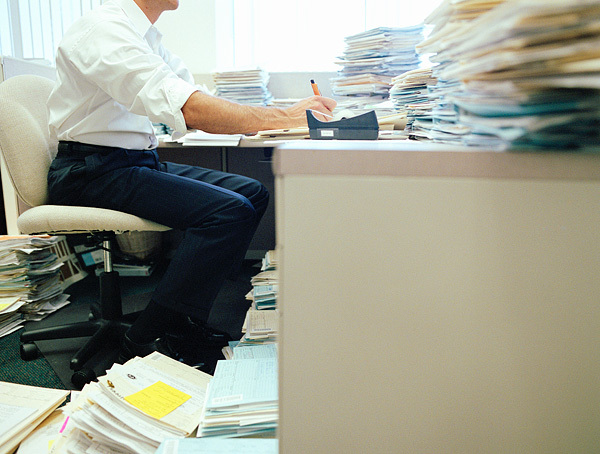 Poor records management will become a red flag to auditors. Although paper documents are still a viable way of maintaining your records, implementing a system to help manage your files will increase your efficiency as a whole. Electronic Content Management (ECM) solutions help provide a way to making records searchable and quickly made available. I recommend working with your legal department or corporate counsel in helping to define what your regulations requirements are for your firm and industry. In the meantime, explore the paperless office software offerings of Lucion Technologies and begin to plan for your effective transformation to a paperless office.